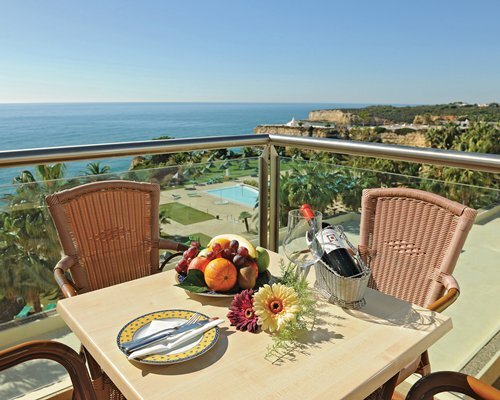 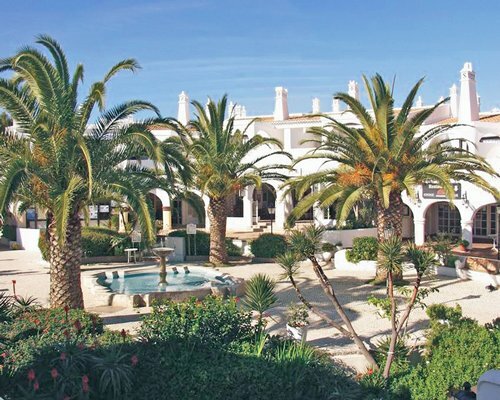 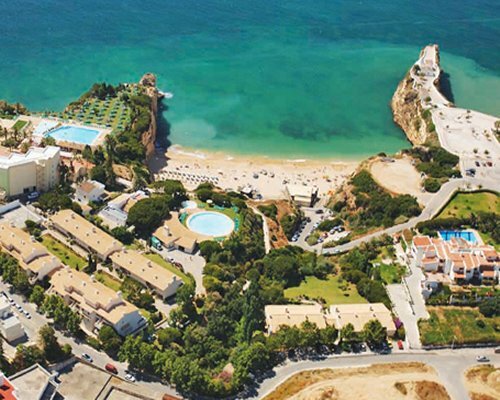 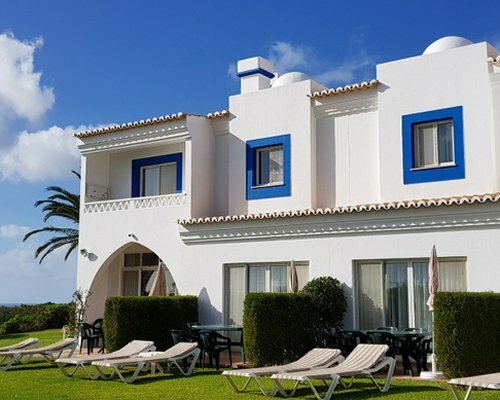 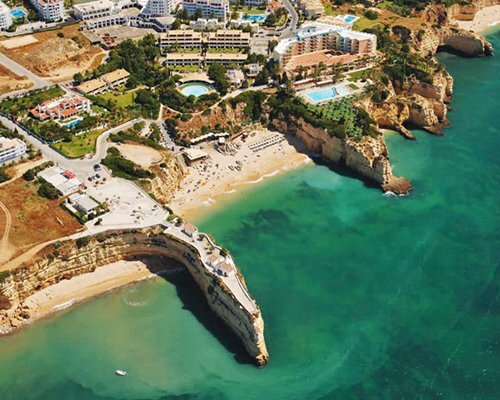 Pestana Viking Ocean Suites, with its spectacular panoramic view over the ocean and direct access to the beach, is perfect for a peaceful break away from it all. 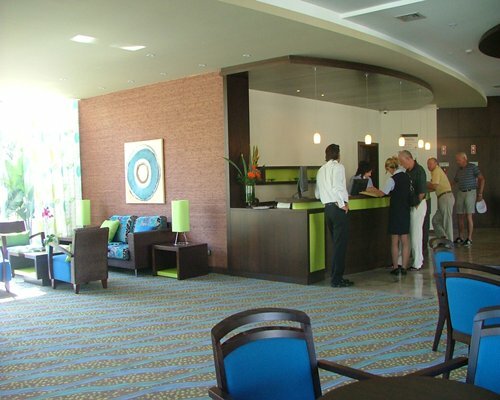 The different restaurants and bars offer local and international cuisine for all tastes. 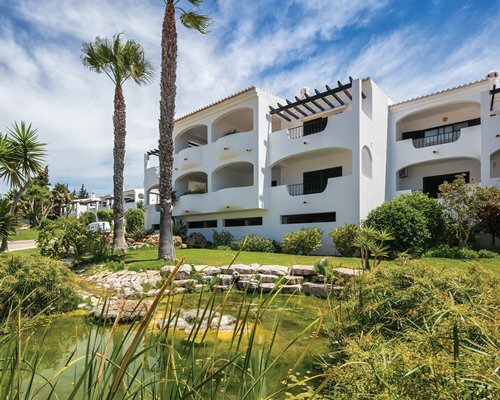 The studio apartments and one- and two-bedroom units all come complete with partial kitchen facilities and balconies or terraces to enjoy the fantastic weather. 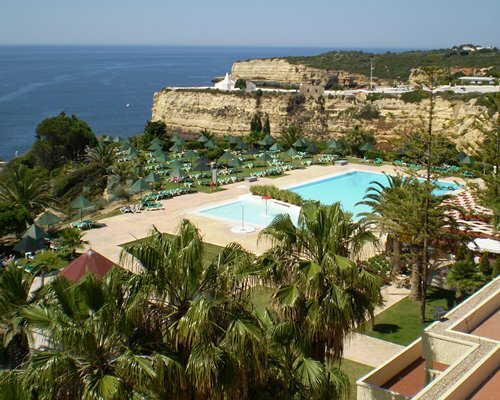 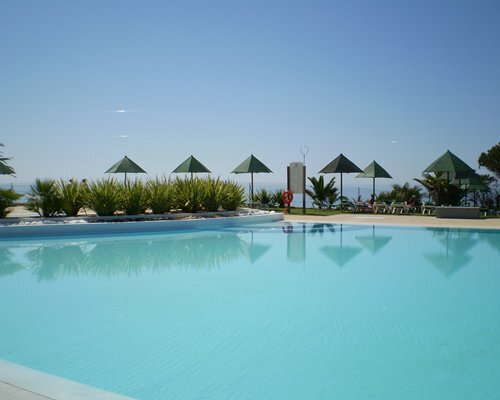 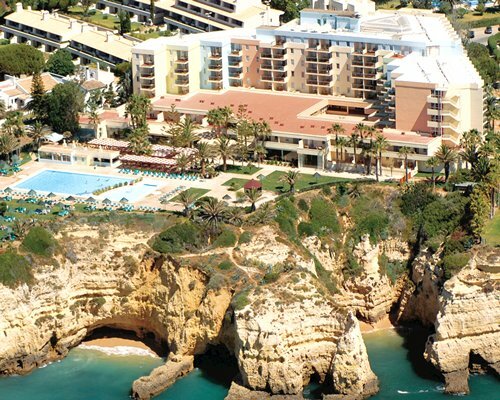 Portugal is an ideal family travel destination for leisure and sporting activities. 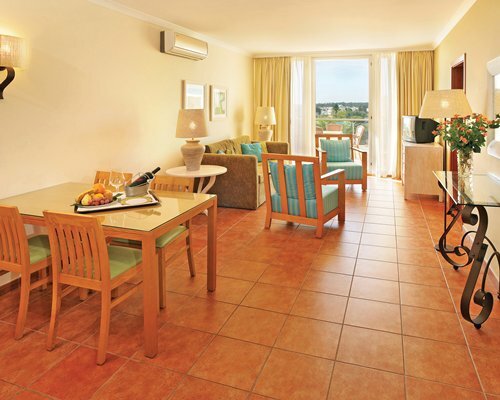 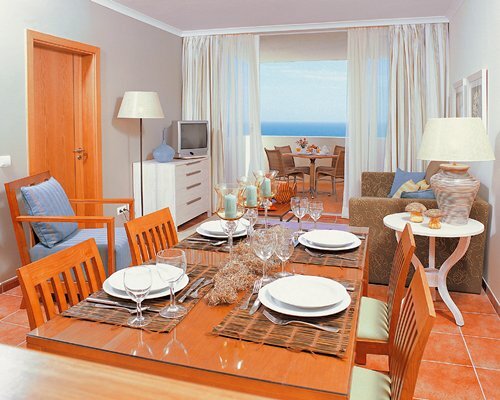 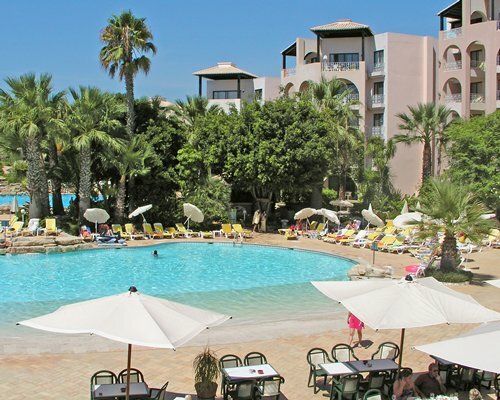 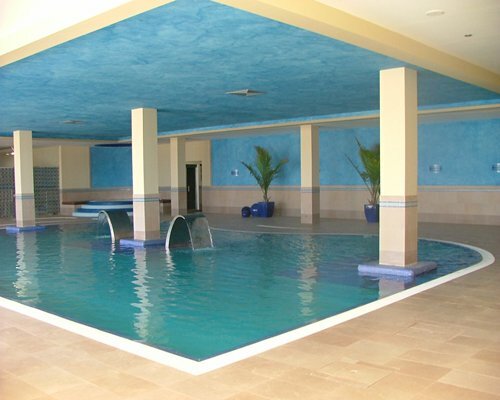 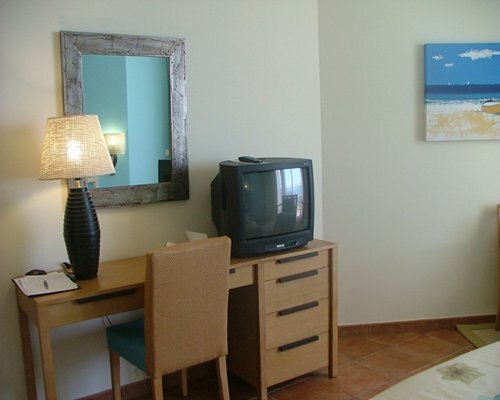 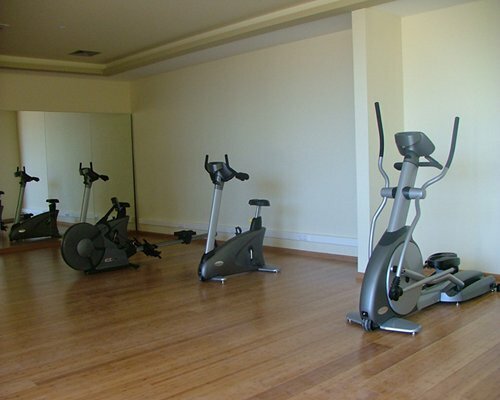 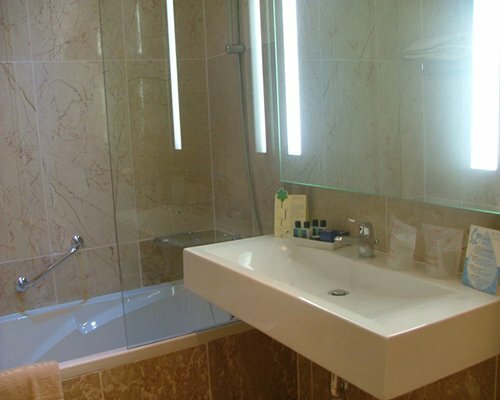 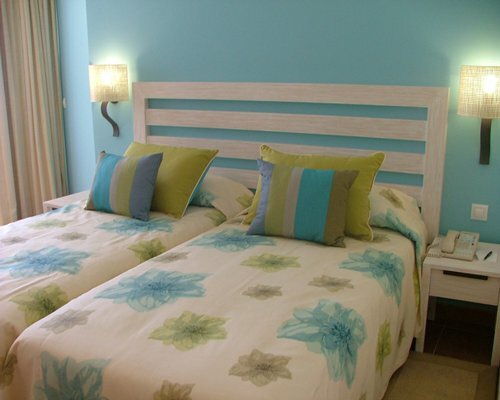 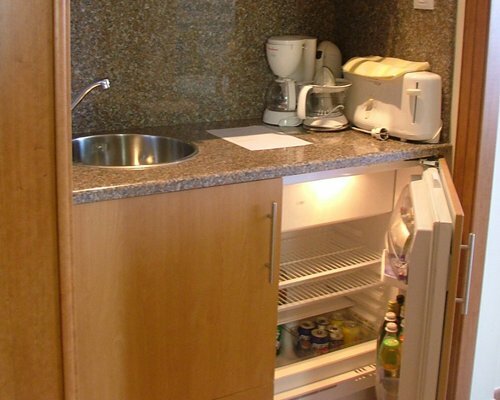 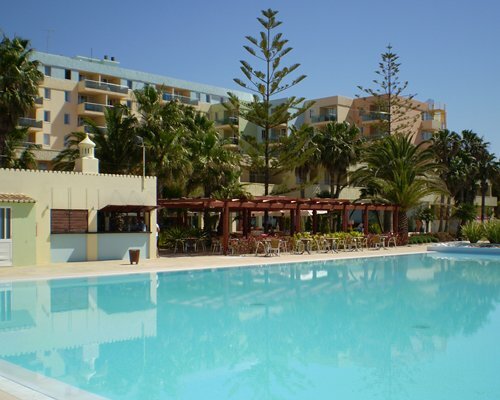 The Vacation Club units at Pestana Viking Ocean Suites are well equipped.